Empowered financial clients. Quality financial services used by people and businesses in all corners of the country. Equal opportunities for women and men. 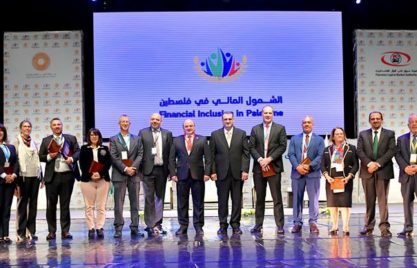 Palestine presents its policy priorities for financial inclusion with the launch of the national strategy 2018-2025. “We launch the Financial Inclusion Strategy today which was developed in alignment with development priorities in view of achieving SDGs, particularly for economic development, social welfare among our society, and job creation,” highlighted H.E. 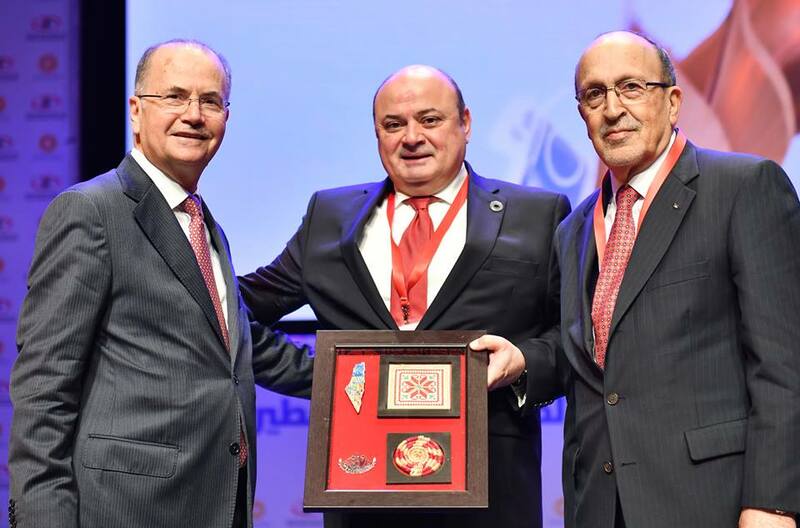 Mr. Azzam Shawwa, Governor of the Palestine Monetary Authority (PMA), during the launching ceremony in Ramallah. Under the Patronage of H.E. the President of Palestine Mahmoud Abbas, the PMA and PCMA jointly released the National Financial Inclusion Strategy (NFIS), which fulfills Palestine’s commitment in the Alliance for Financial Inclusion (AFI) and marks the second strategy launch in the region following the Financial Inclusion for the Arab Region Initiative (FIARI) established by Arab Monetary Fund, GIZ and AFI. H.E. Dr. Mohammad Mustafa, the President’s Economic Advisor, underlined the importance of the country’s financial inclusion policies for sustainable economic development and poverty alleviation. 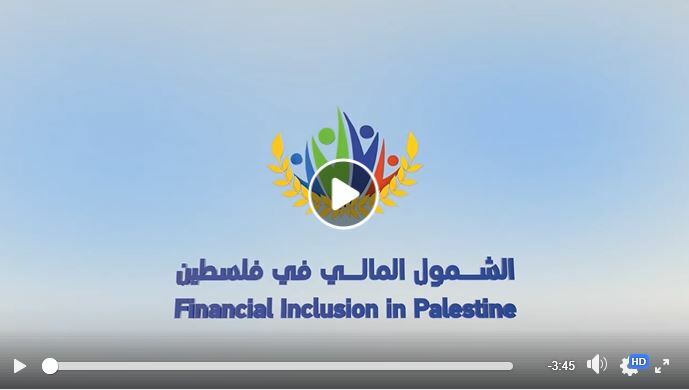 The ultimate goal of the Palestinian authorities is to increase the level of the financially included adult population in terms of current account, bank credit, and insurance holders from 36.4% to 50% by the end of 2025. The NFIS shall help to coordinate and guide on-going and new public-private sector efforts towards that goal in a systematic, concerted, and solution-oriented manner. GIZ, the development agency of Germany, former chair of the G20 GPFI, has partnered with the authorities for financial inclusion and stability reforms in support of sustainable economic development since 2012. “Progress lies not in enhancing what is, but in advancing towards what will be,” Khalil Gibran once famously stated. 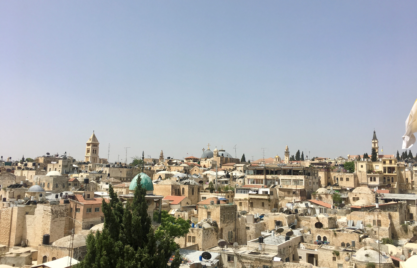 What aspirations drive the Palestinian Authorities in financial inclusion? With the newly launched NFIS, the Palestinians envision to achieve “a developed financial sector that fully meets the financial needs of all segments of the Palestinian society to improve their welfare.” A study of the state of financial inclusion in 2016, however, found that a substantial share of people and businesses, women especially, remain unaware, underserved, and use informal services. For example, only 20.8% borrowed overall. Among these borrowers, only 4 out of 10 used a bank or MFI, while others approached friends, family, private lenders, or the like. Causes relate to inadequate product design, cost, awareness, and literacy levels. Small and medium-sized enterprises (SMEs) make up 90% of all firms. They are crucial for the economy. Yet, many rely on MFI loans which are too small or are rejected by banks altogether, thus facing a critical funding gap (missing middle). Bank and MFI loans to SMEs made up only 17% of total credit. Around 69% of women have low or very low financial literacy levels (the overall average is 49%). Reforms are needed for gender-related policies and gender-disaggregated data collection practices, such as those promoted in AFI workstreams of the Denarau Action Plan for Women’s Financial Inclusion. This strategy is all about empowering financial customers through stronger protection and education frameworks, setting right incentives for better access to quality financial services relevant to people and small-scale businesses, and equal opportunities for women and men through smart policies and data. 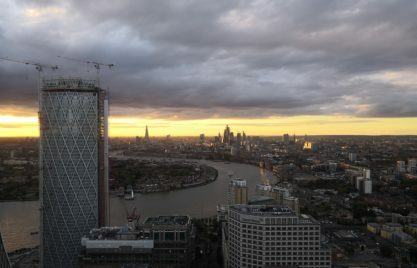 Public-private players will soon deploy new technology on a wider scale starting with prospective digital finance frameworks as well as datafication trends.